Competition time! Answer one easy question and you could win a pair of tickets for a very special evening in the company of Greta Garbo and Carl Davis at the Royal Festival Hall in London. As reported on this site a few weeks back, on Sunday 4 March the Philharmonia Orchestra will accompany a screening of two Garbo films – a feature and a fragment – and they will be playing scores by none other than Carl Davis. The feature film is The Mysterious Lady, in which Garbo stars as a Russian spy who falls in love with the man she is supposed to be stealing secrets from, a soldier played by Conrad Nagel. It’s one of my favourite Hollywood romances, filled with glamour, lavish sets and smouldering passion from the two sultry leads. This will be shown alongside the single recovered reel from The Divine Woman, a drama based loosely on the life of Sarah Bernhardt and directed by Victor Sjöstrom. Garbo’s co-star in this is Lars Hanson – you may remember their chemistry from Flesh and the Devil. Carl Davis spoke to Silent London about scoring these films. “Musically, Garbo always gets special treatment,” he says. Greta Garbo’s first line of on-screen dialogue took place in a bar in Anna Christie (1930) – but what did she order? Good luck! The winners will be chosen at random from the correct answers and will be notified by email. Book tickets for the Greta Garbo double-bill at the Royal Festival Hall here. Competition time! I hope you’re feeling lucky, because I have a very special prize to give away. You may remember reading on these pages about a screening of silent classic The Phantom of the Opera coming up in London. Not just any screening, but the premiere of Roy Budd’s symphonic score for the film, at the Coliseum opera house in London. Sadly, composer Budd died just before the planned premiere of the score in 1993. 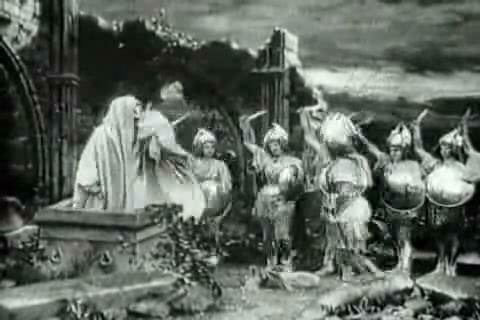 But now, more than 20 years later, his music can take its place alongside this beautiful, chilling silent film from 1925. The even better news for one of you is that I have a pair of tickets to give away to this special event, which takes place on 8 October 2017. To win a pair of tickets for this prestigious screening, just send the answer to this question to silentlondontickets@gmail.com by midnight on 19 September 2017. 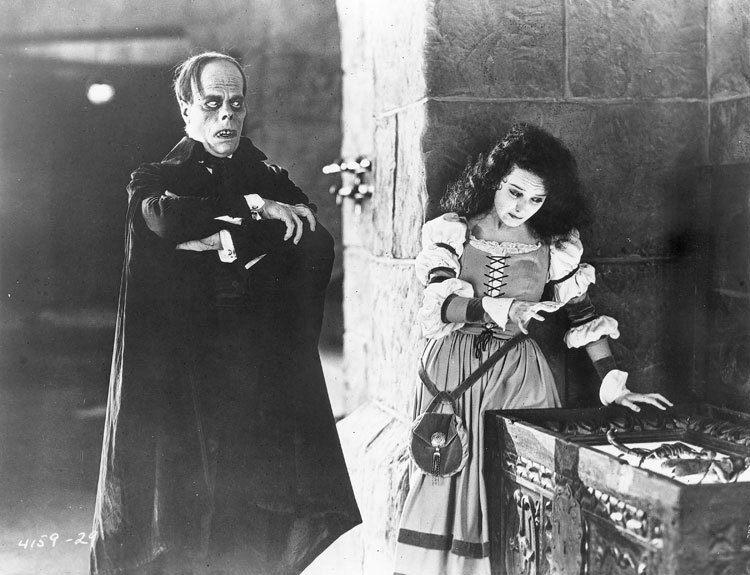 Lon Chaney was known as ‘The man of a thousand … ‘what? You can find out more, and book tickets for The Phantom of the Opera, here. Competition time! You could win two top-priced tickets for a very exciting event, Charlie Chaplin on Screen at the Royal Festival Hall. 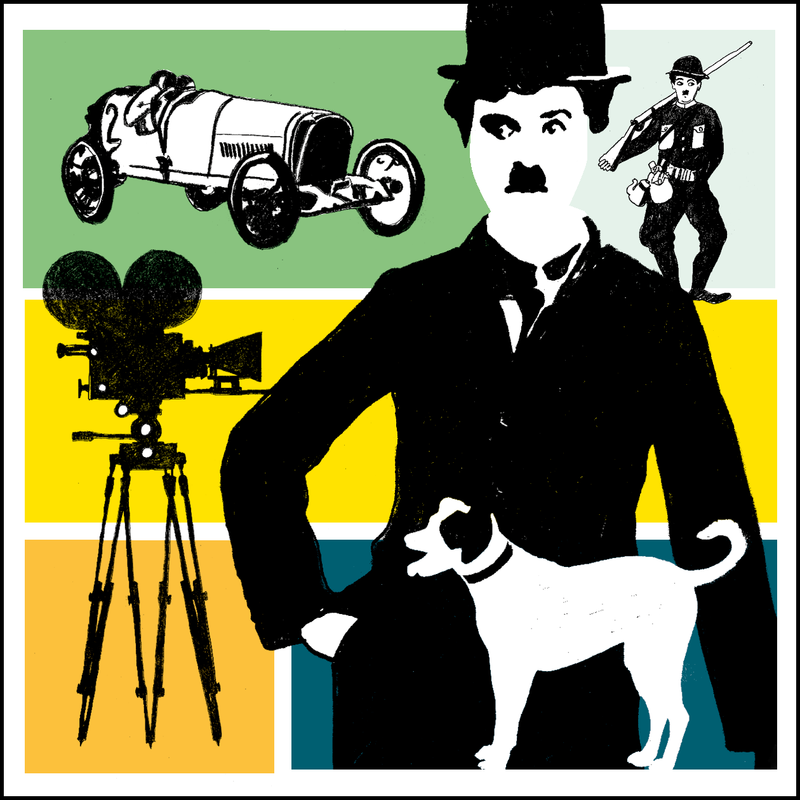 On Sunday 10 April the Philharmonia Orchestra presents a screening of three Charlie Chaplin films, with live music conducted by Carl Davis. 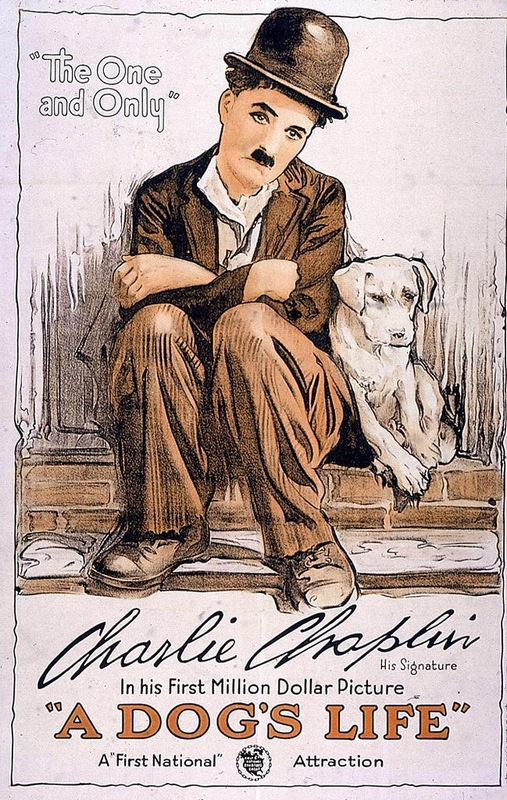 Chaplin’s own music accompanies A Dog’s Life, in which Charlie strikes up a friendship with a stray dog that leads him into farcical antics, and Shoulder Arms, where hapless Charlie is sent over the top whilst fighting in the First World War. 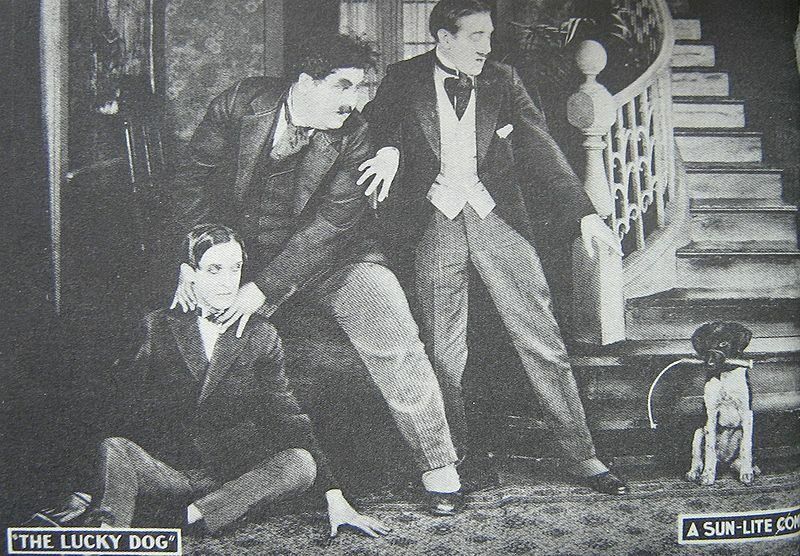 Davis also conducts his own score to short film Kid Auto Races at Venice, the first ever film appearance of Chaplin’s “Little Tramp” character. Charlie Chaplin on Screen plays at the Royal Festival Hall, London on Sunday 10 April 2016, at 7.30pm. Which actress appeared in two of the three films shown at Charlie Chaplin on Screen? Good luck! The competition closes on Friday 1 April at 12pm. 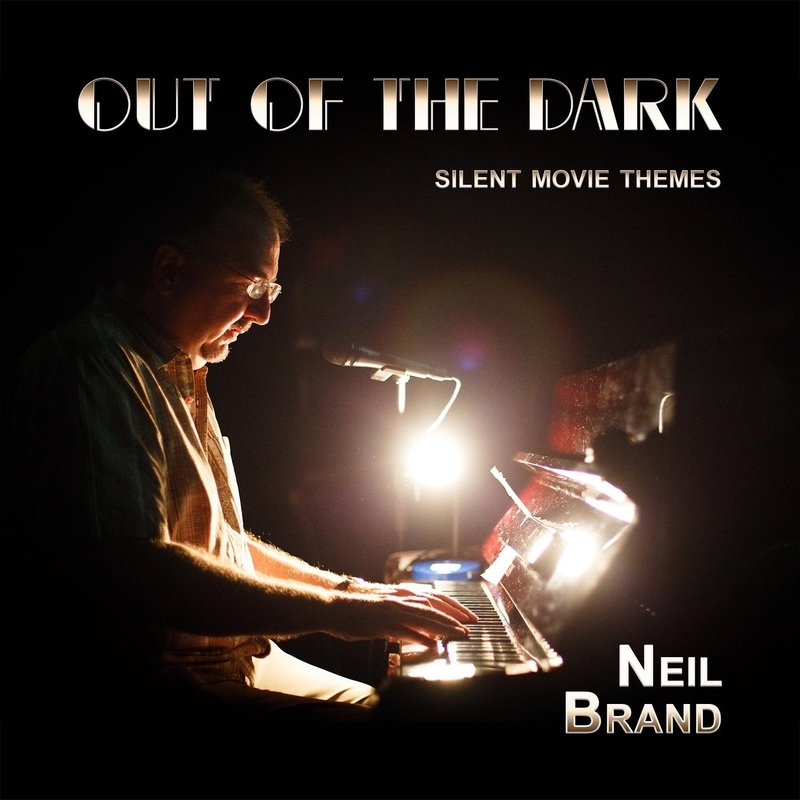 Out of the Dark: Silent Movie Themes, by Neil Brand. If you attend the occasional silent movie screening, like I do, you’ll have experienced a particular bittersweet feeling. As much as you enjoyed the show, you fear you could never quite recreate the magic. You know the film is out there waiting for you to watch again (somehow), but nine times out of 10, the improvised music that accompanied it lives only in the corner of your memory. The genius of improvisation is that the melodies, or that special combination of them, are conjured out of thin air, and disappear just as fast. Unless … someone, say Neil Brand, were to sit down at the piano and record some of those tunes for posterity. So that is exactly what Brand has done – he has released an album of some of his favourite tunes to accompany classic silent films (from Pandora’s Box to Safety Last!). It’s a pleasure to listen to, and an enjoyably infuriating silent movie quiz too: the sleeve notes will tell you which film each track belongs to: can you guess without looking, and for an extra 10 points, can you pinpoint the scenes that inspired each excerpt? In this album I have tried, for the first time, to give my improvised silent movie accompaniments a little life of their own away from the films, as piano pieces. They carry the essence of my musical thoughts on what these films are about, but you can listen to them without knowing the films, and let the pieces create your own pictures in your head. Those sleeve notes also include a short intro by Brand to each film. So if you like what you hear, and you haven’t yet encountered the movie in question … well you couldn’t really ask for a better introduction. I’ve had a listen to the album, and it really is wonderful. What I didn’t expect, was to feel the same shivers down my spine that I would experience when watching Louise Brooks dance, or Murnau’s camera swooping through the morning mist. This is the most evocative of music – I felt that I was in the film as much as viewing it, whirling through the streets of Berlin (People on Sunday), Charlestoning with Clara Bow (It), marching in step with John Gilbert (The Big Parade) and dangling precariously with Harold Lloyd (Safety Last!). Good news for the silent film hipsters of east London: the Hackney Attic goes from strength to strength as a silent film venue. 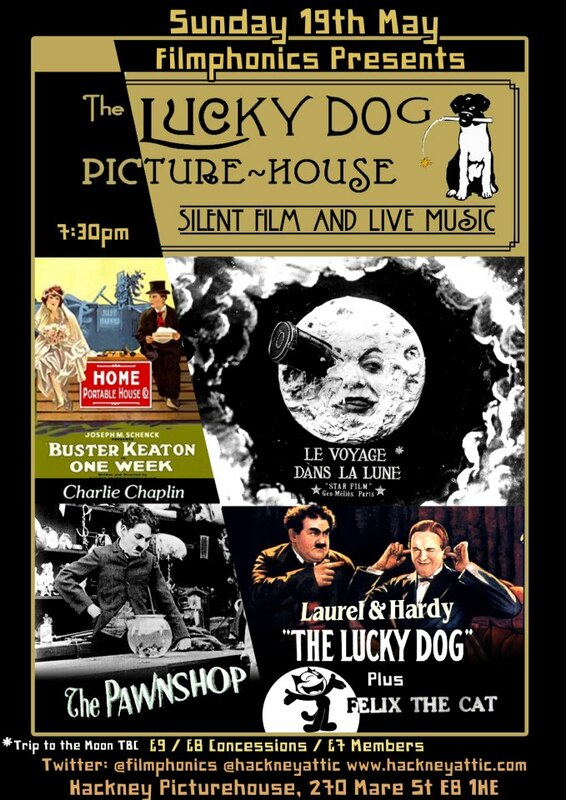 The Filmphonics group regularly take over the top of the Hackney Picturehouse for an increasingly ambitious series of silent film screenings with live music. 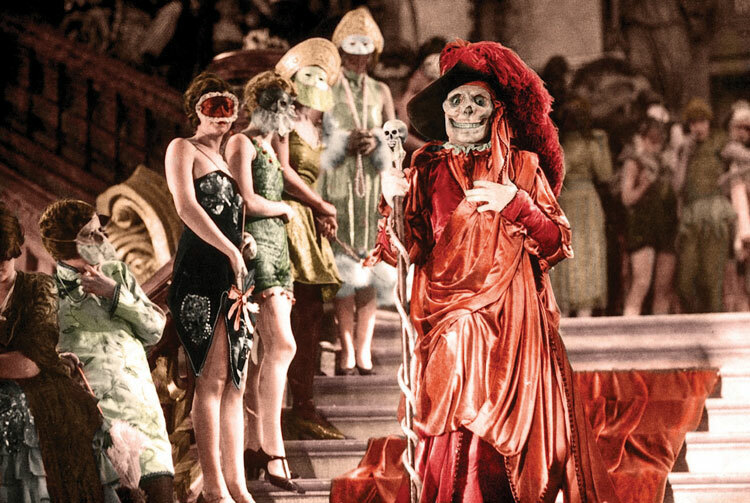 The next date for your diary is a showing of one of our favourites: Lon Chaney in the gorgeously grotesque The Phantom of the Opera (1925). You owe it to yourself to see this classic on the big screen! A mad, disfigured composer seeks love with a lovely young opera singer…. Far beneath the majesty and splendour of the Paris Opera House, hides the Phantom in a shadowy existence. Shamed by his physical appearance and feared by all, the love he holds for his beautiful protégée Christine Daaé is so strong that even her heart cannot resist. And there’s more: this screening of The Phantom of the Opera will be accompanied live by the marvellous Costas Fotopoulos on piano. Costas is based in London and works internationally as a concert and silent film pianist, and as a composer and arranger for film, the stage and the concert hall. He regularly provides live piano improvisations to silent films at BFI Southbank and he has also accompanied films at other major British venues such as the Barbican Centre and the Prince Charles Cinema, as well as in New York, Warsaw and Northern Italy. The great news is that you could get your hands on a free pair of tickets to this screening. Get in! 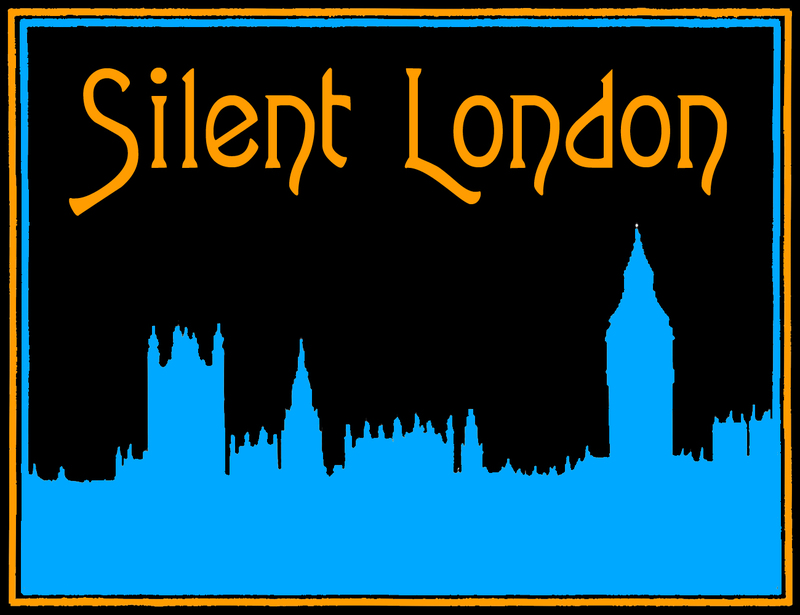 To win a pair of tickets to see The Phantom of the Opera at Hackney Attic, just send the answer to this question to silentlondontickets@gmail.com by noon on Wednesday 16 July 2014. The winner will be chosen at random from the correct entries. Lon Chaney was known as the Man of a Thousand … what? The Phantom of the Opera screens at 7.30pm on Sunday 20 July 2014 at Hackney Attic. To book tickets, please click here. To visit the Filmphonics Facebook page, click here. 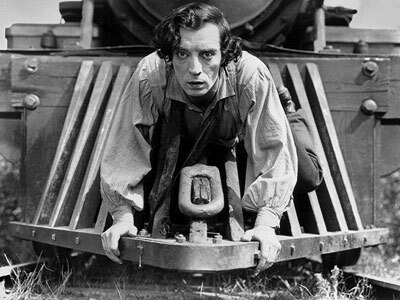 One of the most enduring, and controversial, of silent films is to screen at the Southbank Centre in April, with a very special soundtrack. 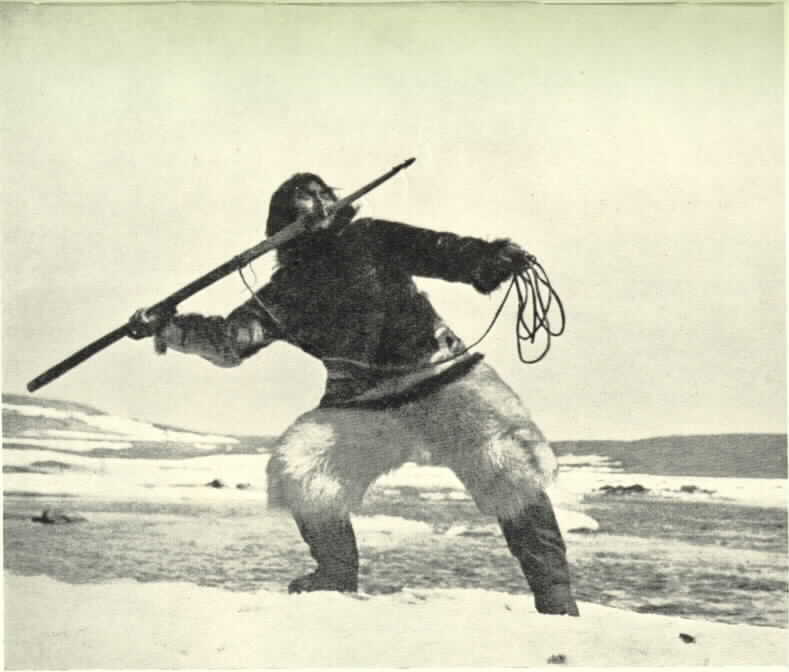 Robert Flaherty’s Nanook of the North presented what seemed to audiences in 1922 to be an authentic “Story Of Life and Love In the Actual Arctic” – and they flocked to cinemas to see it. Nowadays we know that several of the scenes were staged, and that Nanook’s igloo was a fake – but the film remains a favourite. A docudrama rather than a documentary, made before the boundaries before those two genres were made distinct, Nanook of the North is a trailblazing film and one that is loved almost as much for the idiosyncrasies of its production as for the events on screen. What’s particularly special about this screening is the music will be provided by a woman from the Canadian Arctic – not so far from the territory shown on screen in Nanook. Tanya Tagaq is an award-winning throat singer, who will accompany the film solo. Throat singing is traditional to the Inuit region but is usually performed by women in duets – a sort of sing-off to see which vocalist can last longest. You might remember the throat singing score for Pudovkin’s Storm Over Asia that was performed by Yat-Kha at the BFI Southbank a few years back. To win a pair of tickets to see Nanook of the North with Tanya Tagaq at the Southbank Centre, email the answer to this simple question to silentlondontickets@gmail.com with Nanook in the subject header by noon on Friday 28 March 2014. Nanook was not really called Nanook. What was his real name? – The competition closes at 12.30pm on 28/03/14 and entries sent after that time will not be considered. – The prize will be awarded to 1 winner and will consist of 2 tickets to see Tanya Tagaq in concert with Nanook of the North. The winner will be picked at random and notified shortly afterwards. – The prize are as stated in the competition text, are not transferable to another individual and no cash or other alternatives will be offered. This blog has been championing the new BFI restoration of Anthony Asquith’s dark and dangerous Underground for quite some time. The recent theatrical release packed out cinemas and the DVDs and Blu-Rays have been flying off the shelves too we hear. Quite right too, as it’s a stunning film: the twisted tale of love triangle that turns violent, with excellent use of London locations and Asquith’s artsy, expressionist lighting and jazzy editing. Like a Russian Rick Wakeman of the button accordion, Igor switches from a conventional instrument to a Midi accordion (a veritable Tardis of an instrument, much more than it appears) from which he coaxes everything from guitar tones and saxophone solos to a James Brown back-up band. He has a unique way of interpreting every nuance of the film, which almost feels like actual dialogue at times. That you have to see. The even better news is that you can win a pair of tickets for this screening, just by answering a ridiculously easy question. Email the correct answer to this question to silentlondontickets@gmail.com with “Underground” in the subject line by noon on Friday 19 July 2013 for your chance to win. Norah Baring plays Kate in Underground – what is the name of her character in Asquith’s A Cottage on Dartmoor? Underground screens at Hackney Attic, Hackney Picturehouse on Sunday 21 July 2013 at 7.30pm presented by Filmphonics with live musical accompaniment by Igor Outkine. To book tickets click here. Do you feel lucky, Silent Londoners? I hope so, because I am giving away tickets to watch a stone-cold Soviet classic at the marvellous east London venue Hackney Attic. In June, Filmphonics is screening Sergei Eisenstein’s stirring Battleship Potemkin, with live music from Costas Fotopoulos. Don’t tell me you haven’t seen Potemkin: it’s a landmark of cinema and its violent, vital film-making is utterly unforgettable. Battleship Potemkin is a masterpiece of Eisenstein’s celebrated montage techniques, heart-in-mouth revolutionary propaganda, and in many ways a template for the best in modern action-movie spectacle. So get on it. To win a pair of tickets to see Battleship Potemkin, simply email the answer to this simple question to silentlondontickets@gmail.com with Potemkin in the subject header by noon on Friday 14 June 2013. 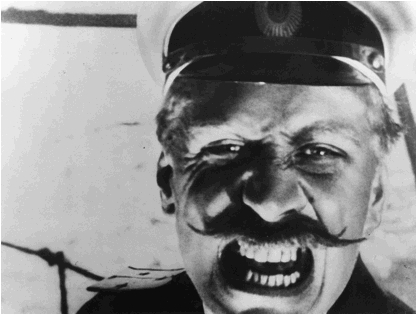 Where did Battleship Potemkin place in Sight & Sound’s recent Greatest Films of All Time Poll? Battleship Potemkin screens at Hackney Attic with live accompaniment by Costas Fotopoulos on Sunday 16 June at 7.30pm. 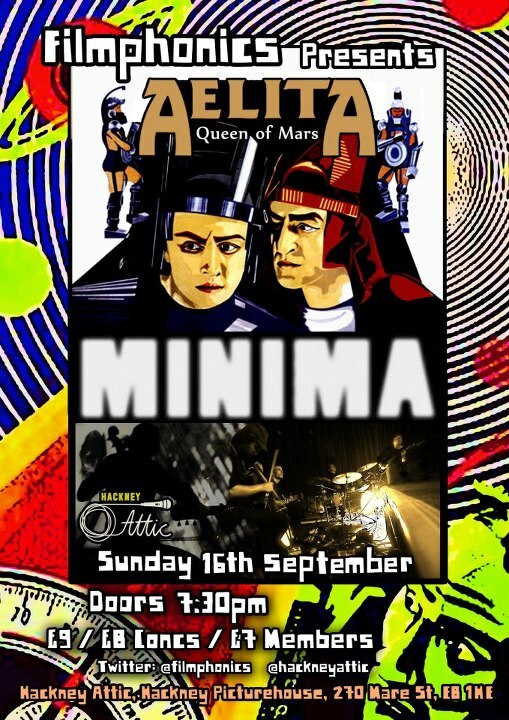 Tickets start at £7 for members. Click here to book and for more information. Chances to see Irish silents are very far and few between, so this orchestra-accompanied screening of Guests of the Nation promises to be something very special. That title doesn’t refer to Irish hospitality – this film is an adaptation of a Frank O’Connor short story, and the “guests” in question are British hostages of Irish freedom fighters. The author even has a cameo role in the film. It’s a late silent, filmed in the mid-1930s and features a few faces you may recognise from sound films. Guests of the Nation, preserved in the IFI Irish Film Archive, is one of a handful of indigenous dramas made in Ireland during the silent period and is a remarkable work. Here, we are delighted to present the film with live orchestral accompaniment, with Niall Byrne as the composer and David Brophy conducting. Based on a short story by Frank O’Connor (a frequent contributor to The New Yorker) reflecting his experience in the Irish War of Independence and Civil War, the film concerns the friendship between British military prisoners and their IRA captors during the War of Independence. Shot during the summers of 1933 and 1934 by a group of passionate amateurs under the direction of playwright and theatre director, Denis Johnston, the film features early screen performances from the legendary Barry Fitzgerald, Cyril Cusack, Shelah Richards, Hilton Edwards, Denis O’Dea, and, indeed, Frank O’Connor himself. To win one of three pairs of tickets to see Guests of the Nation at the Barbican, just send the answer to this question to silentlondontickets@gmail.com by noon on Wednesday 10 April. The winner will be chosen at random from the correct entries. Guests of the Nation actor Cyril Cusack played the Fireman Captain in which Francois Truffaut film? 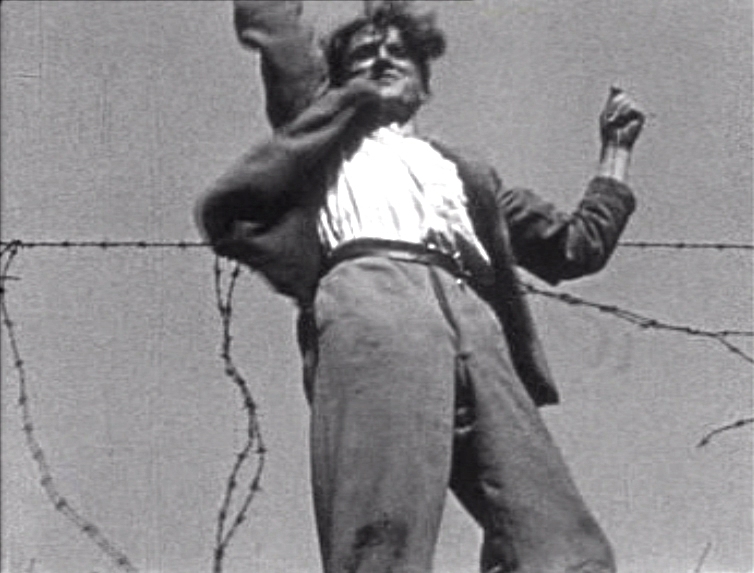 Guests of the Nation screens at 4pm on Sunday 14 April at the Barbican Cinema. To book tickets, please click here. The UK Jewish film festival features screenings across the country from 1-18 November, but we’re especially lucky in London as we will be able to see Edward Sloman’s 1925 silent classic His People, with a new improvised score. The film is set in Manhattan and film historian Tom Gunning praised it, saying that: “few silent films give so thorough a picture of Jewish home life in the American ghetto”. This is an exciting chance to see the work of a director whose work Kevin Bownlow described as: “remarkable … with a very American smoothness of narrative”. 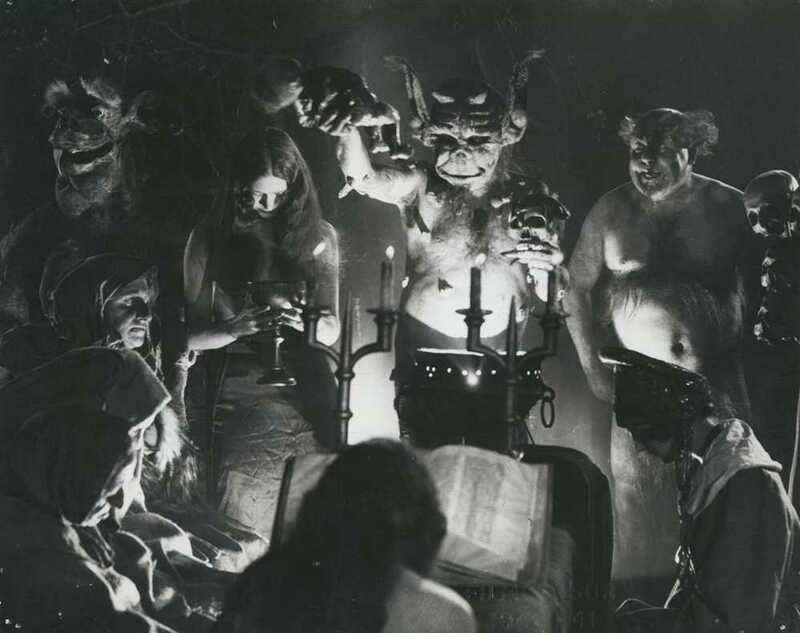 Unfortunately, very many of Sloman’s pictures are now lost, but His People was his biggest commercial success, taking millions at the box office on its original release. It also stars Rudolph Schildkraut, one of the director’s favourite actors: “Whatever you planned with Schildkraut always came off – sometimes even better than you’d dreamed it. Rudolph Schildkraut was one of the great actors of his era,” he told Brownlow in The Parade’s Gone By. 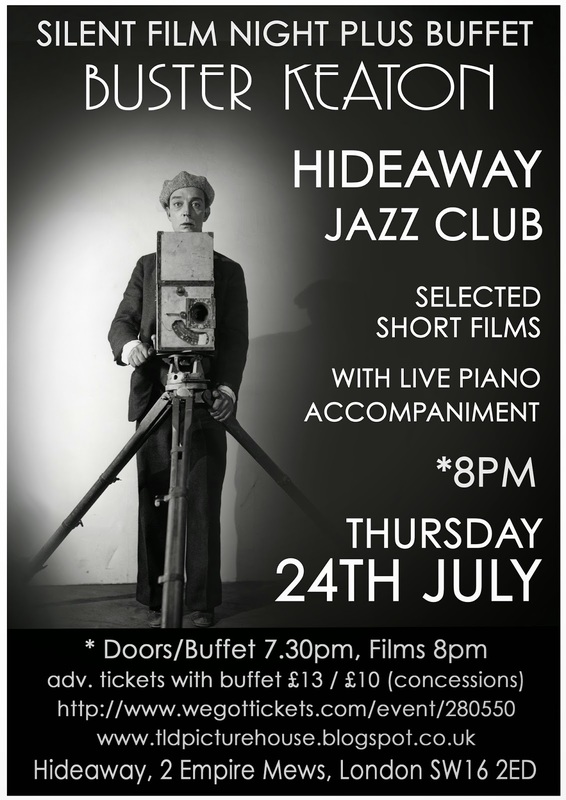 A rare opportunity to see one of the most evocative films of the 1920s with a new, live score. The sights and smells of New York’s bustling immigrant Jewish Lower East Side have seldom been captured better than in this sparkling tale of a generational clash of cultures. The two sons of a Jewish migrant family opt for different paths in life and love, but as the story progresses, assumptions about good and bad are soon firmly challenged. A classic morality tale with a bold, contemporary cinematic feel, accompanied by an improvised live soundtrack from Sophie Solomon, (violinist and artistic director of the Jewish Music Institute), Quentin Collins (trumpet), Ian Watson (accordion) and Grant Windsor (piano). To win a pair of tickets to see His People at the Barbican, just send the answer to this question to silentlondontickets@gmail.com by noon on Friday 9 November. The winner will be chosen at random from the correct entries. His People director Edward Sloman was born in Britain – but in which city? His People screens at 7.30pm on 13 November 2012 at the Barbican Cinema. To book tickets, please click here.